This is the time of the year again. 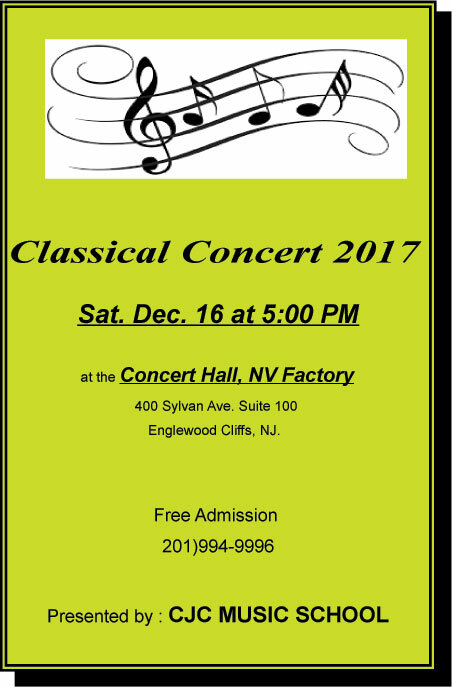 The CJC Music School will present the Classical Concert in January 2017. 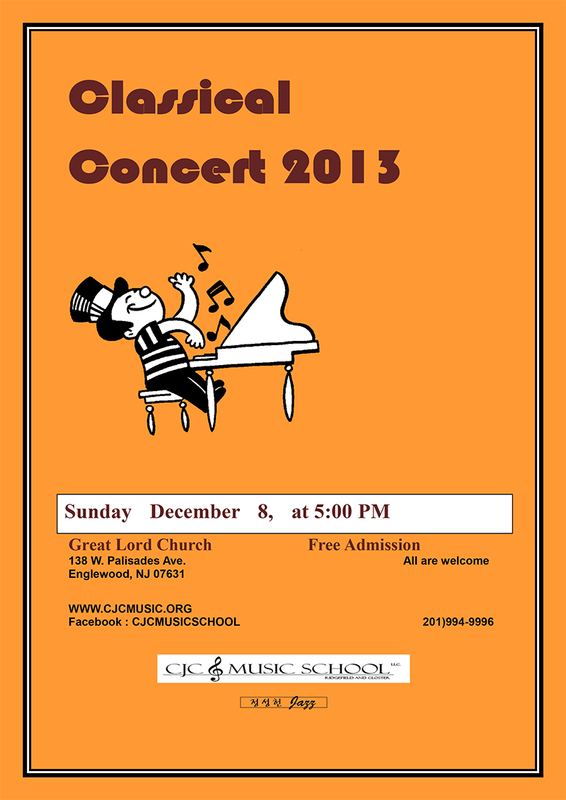 Our classical concert provides an opportunity for students to display how far their musical pursuits have come. In addition, students are exposed to the performance experience which is critical in their development. 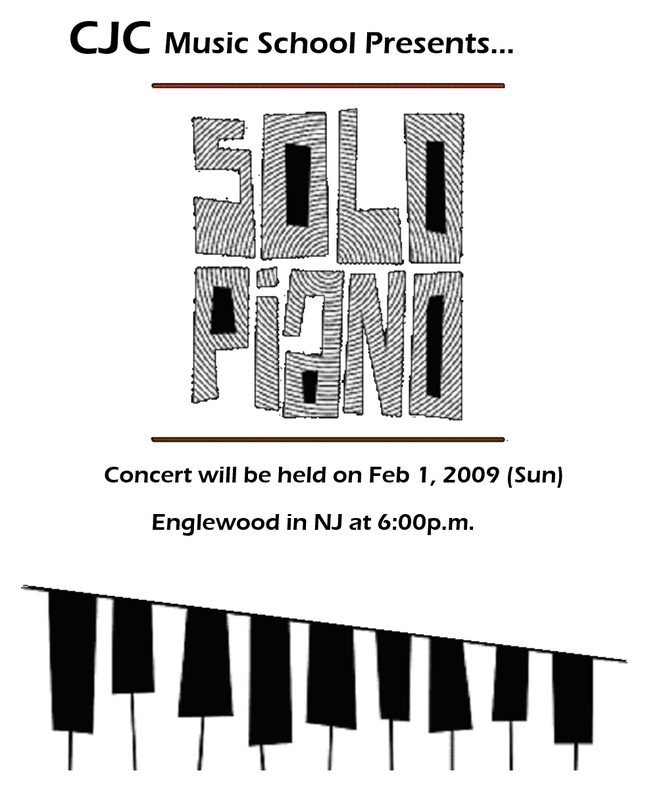 In preparation for such performances, students often show even more motivation towards practice. 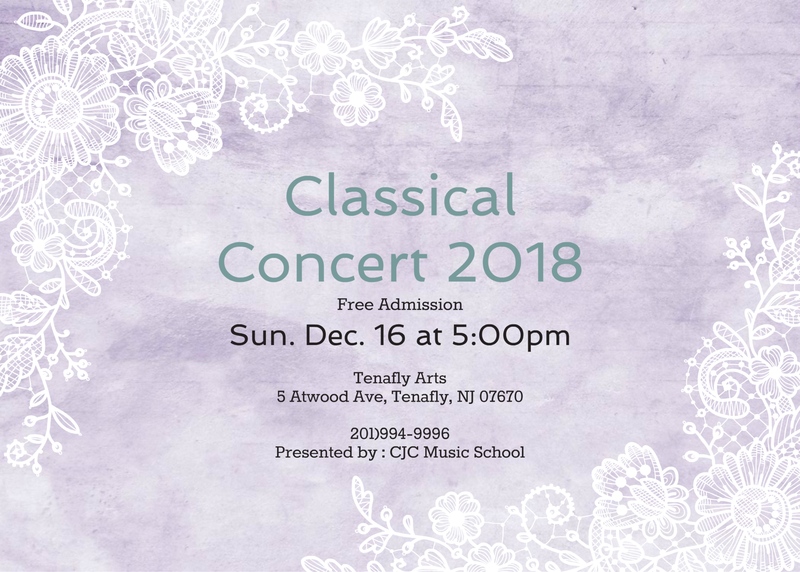 This year’s classical concert will be held on Sun. 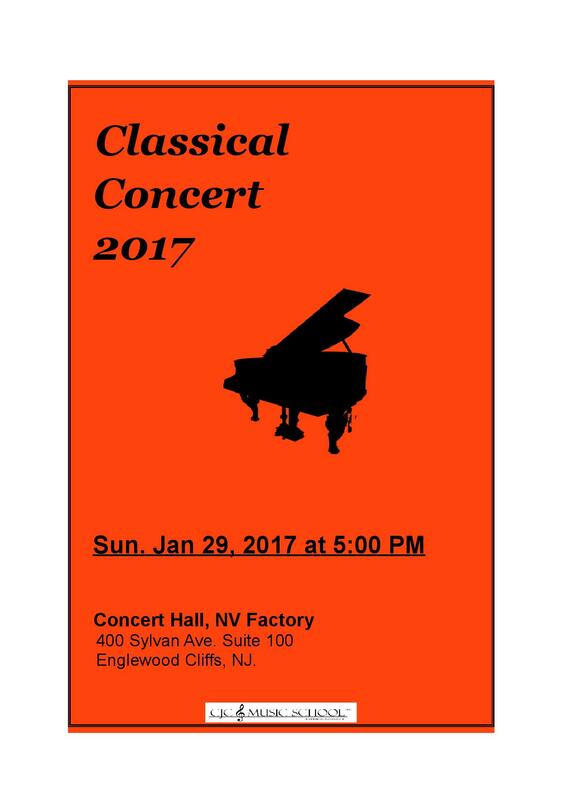 Jan. 29, 2017 at 5:00 PM at the Concert Hall, NV Factory, 400 Sylvan Ave. Suite 100, Englewood Cliffs, NJ. 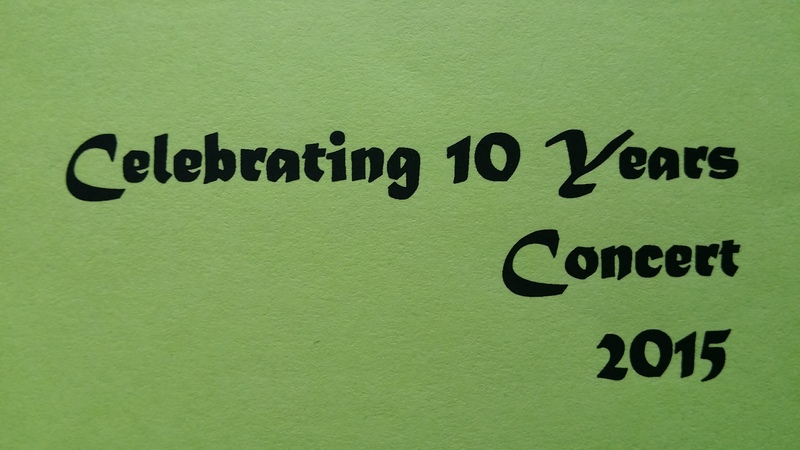 For all participating students, attending fee is $60. 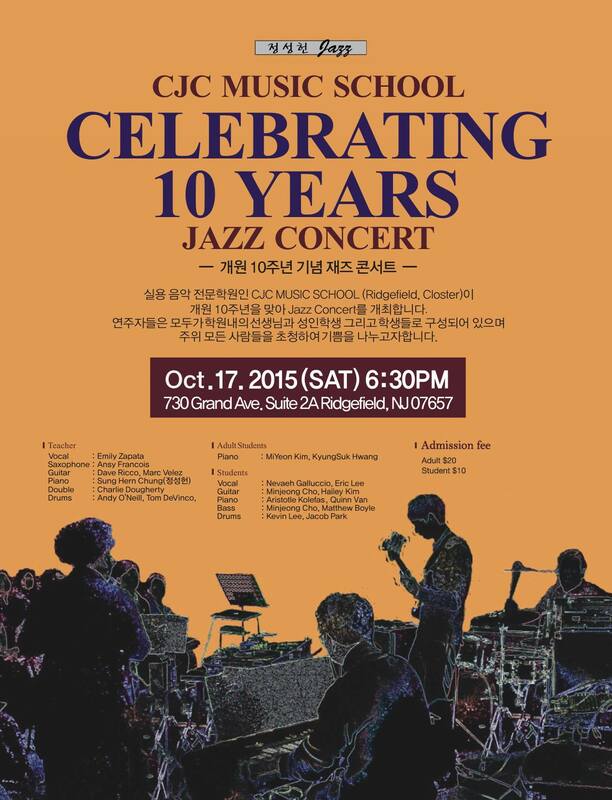 If more than one sibling attends the concert, the attending fee for the second student will be $50. Attending Fee is due by Dec. 24. 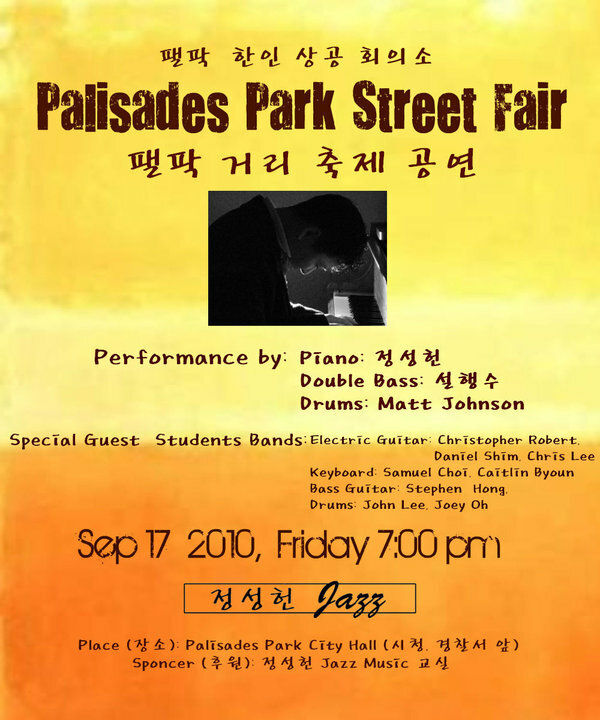 (Attending fee will be used for concert hall rent, trophies, concert poster production, and Etc). Girls: A dress or a formal skirt of full length dress slacks with blouse or sweater and dress shoes. Dresses and skirts should cover the knees when seated. Boys: A suit or dress pants and dress shirt, sweater or sport coat. Ties are optional. 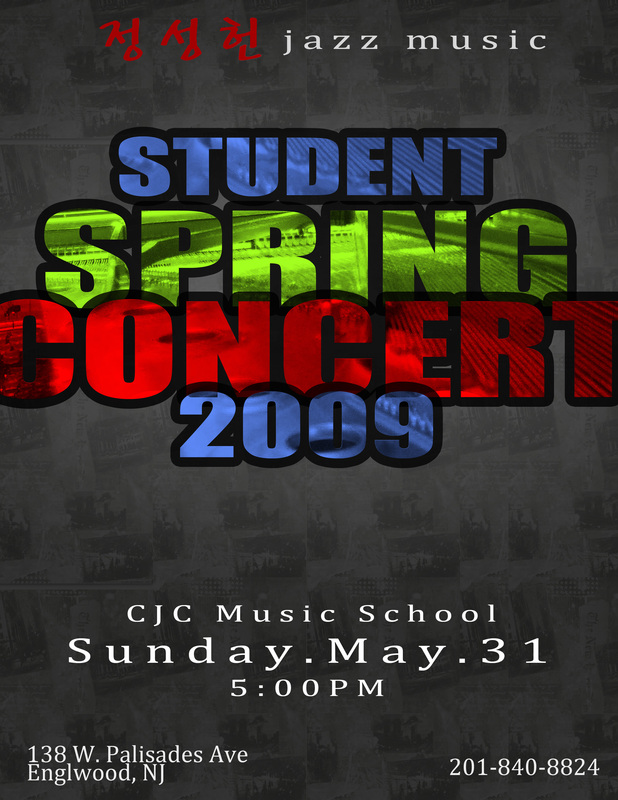 The CJC Music School will open our biggest event, the Band Spring Concert. 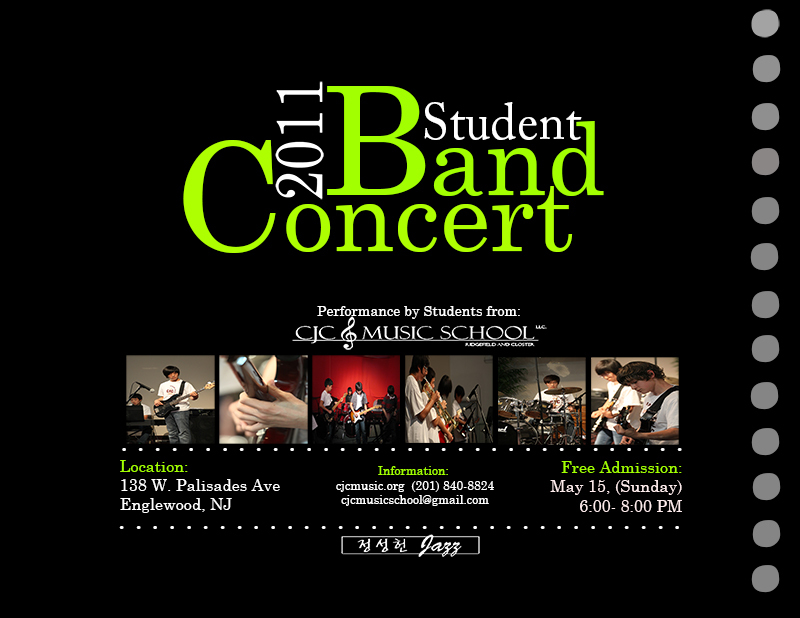 As many people know, our Music School is mainly focused on Band Ensemble. 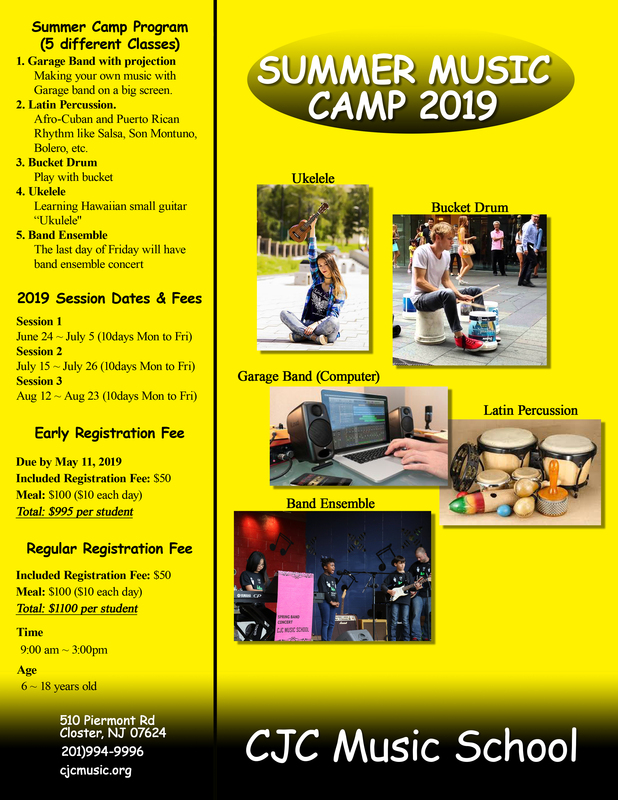 Through their lessons, it is time for the kids to show everyone what they have learned by participating and joining in the band. 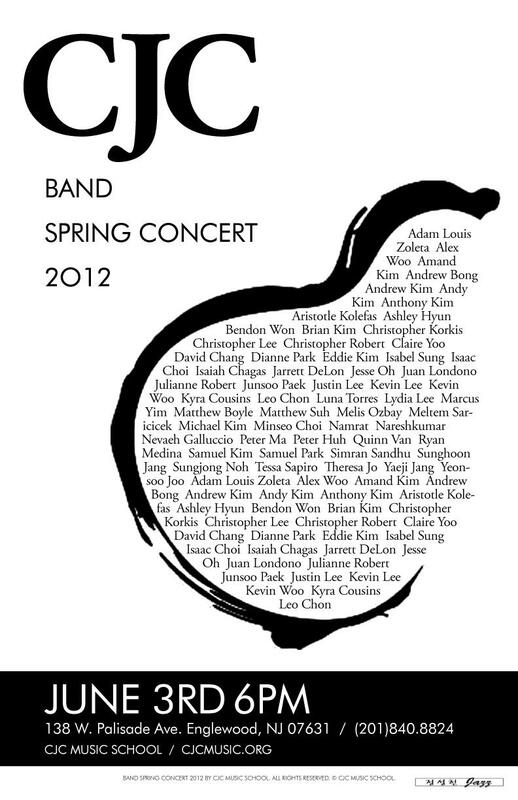 This year’s Band Spring Concert will be held on Sun. 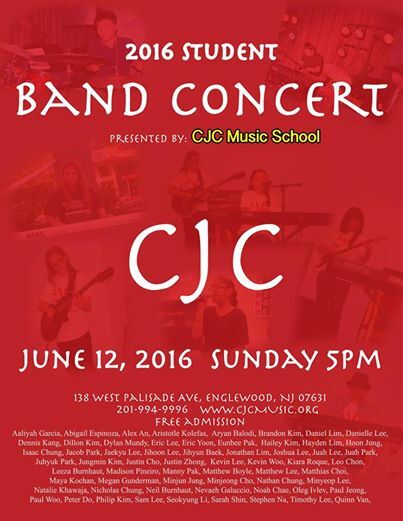 June 12, 2016 at 5:00 PM at the Calvary Church, 138 W Palisades Ave. Englewood, NJ. 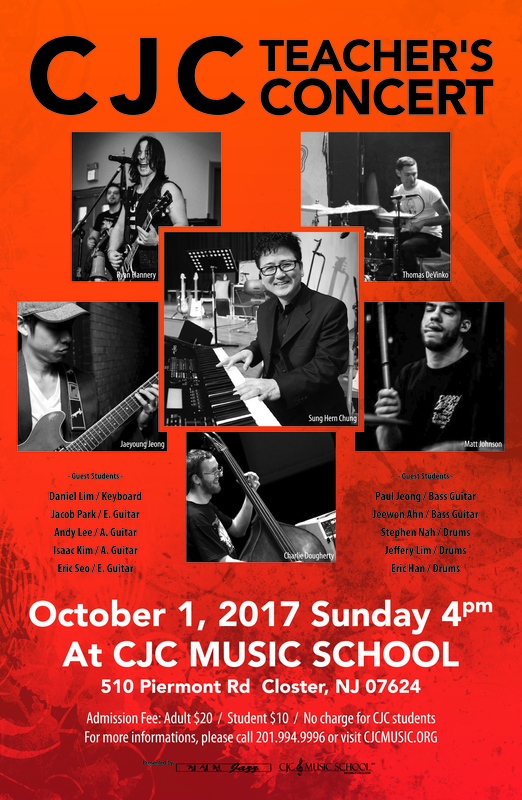 The teachers and the faculties from CJC Music School have put in passion and effort to prepare the Band Spring Concert, and the students followed their instructors and teachers to show improvement towards their talent. 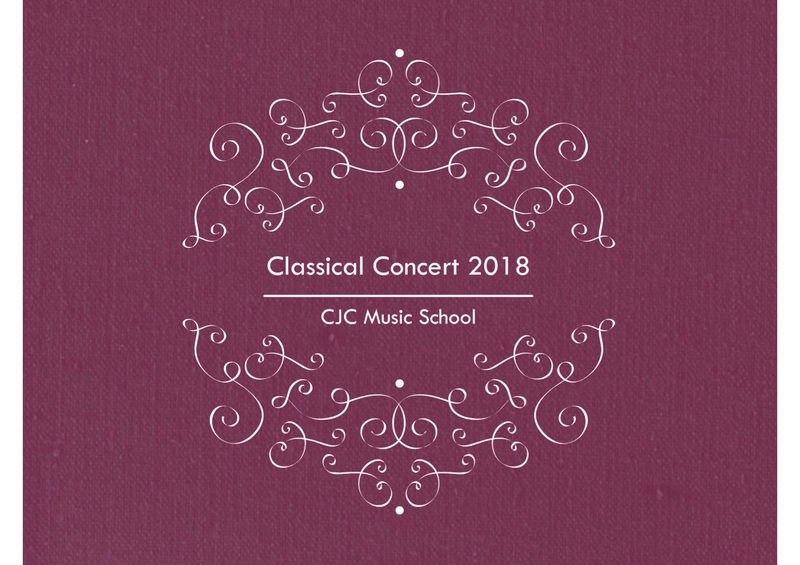 We thank the parents for encouraging your children to build up their experience towards music,and because of your effort, your children will show how much effort they have put into through this year concert. 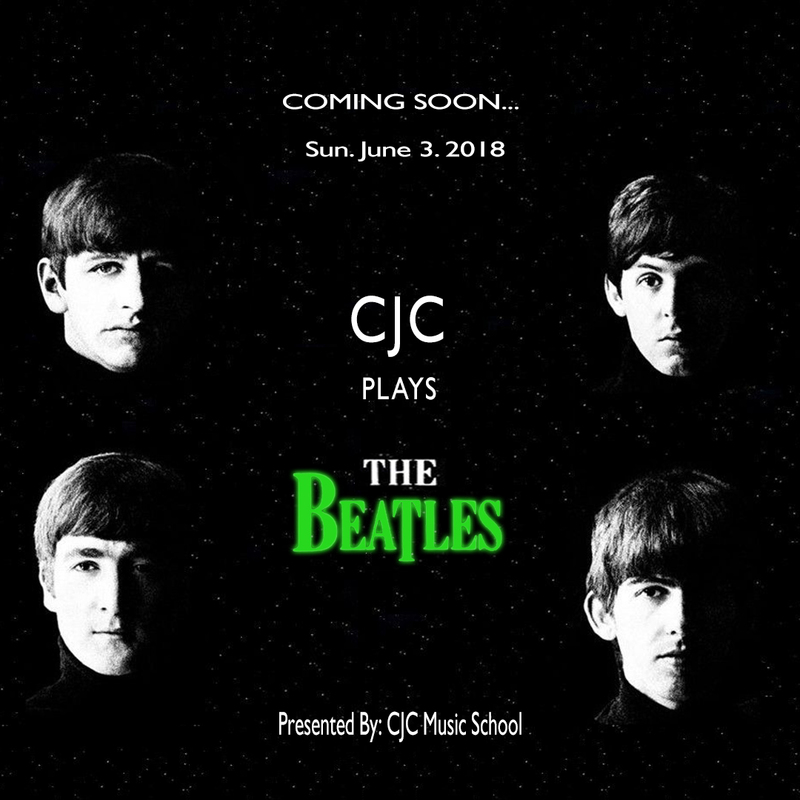 There will be a director for the each band. The purpose of the director is for the band to have a high quality and reassure the band. 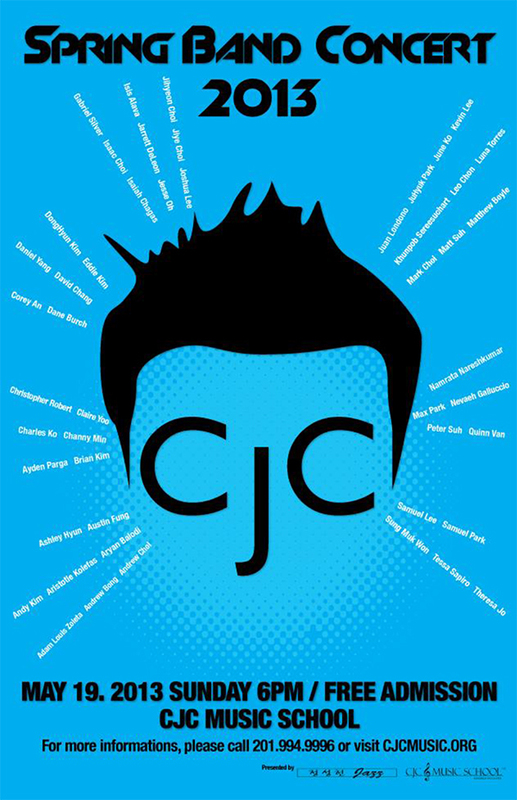 The directors will have the responsibility for their own band. We will have 3 rehearsals with the whole group and their directors. 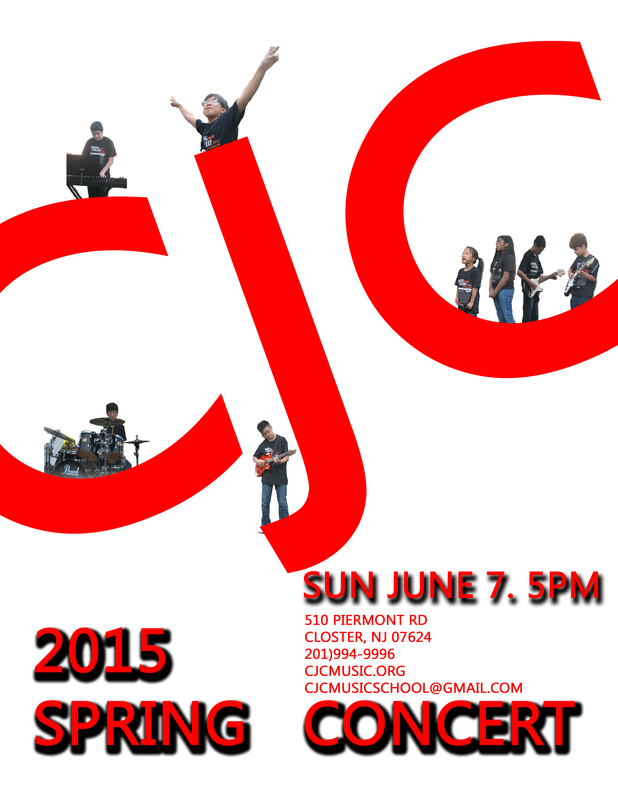 Each rehearsal will be held from the 2nd week of May. 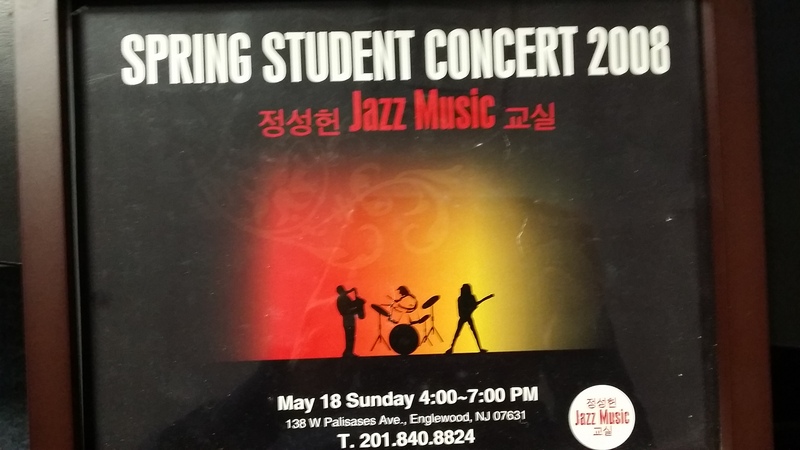 Students MUST participate in rehearsal. The rehearsal fee will not necessarily correspond to the number of rehearsals taken. Sibling discount: $85 for the second kid and the total for 2 kids is $180. 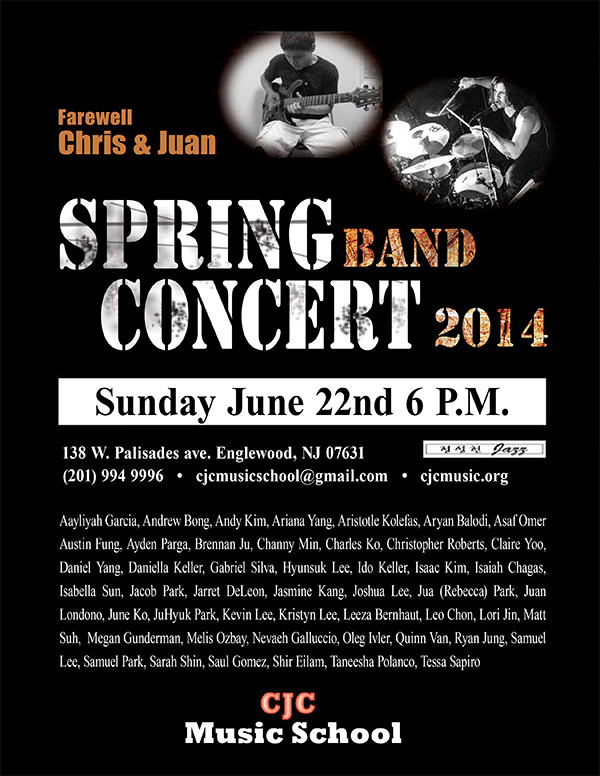 Englewood in NJ at 6:00p.m.